if %errorlevel% == 9009 echo You do not have Perl in your PATH. puts "Hello. I am Ruby." if %errorlevel% == 9009 echo ERROR: You do not have Python in your PATH. 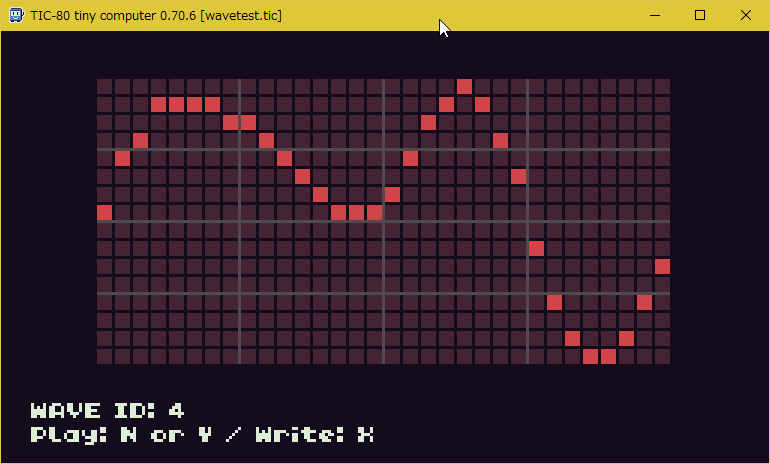 It starts playing the track created in the Music Editor. Call without arguments to stop the music. -- desc:   It's a game to catch an apple. -- editor.fontname = "MigMix 1M"